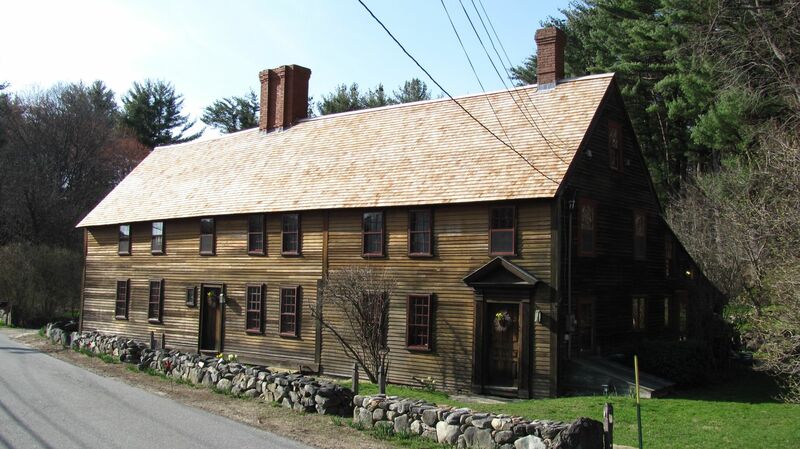 Nestled in the North Shore, Topsfield is a small rural town with a strong sense of community. It's the home of America's Oldest Agricultural Fair, The Topsfield Fair. You will also find the Ipswich River Wildlife Sanctuary and the historic Parson Capen House and Gould Barn. Strawberry Festival. Strawberry shortcake anyone? Topsfield Fair. Each fall the fair comes to life! Amusement rides, shows, petting zoos, arena shows, pig racing and great food from all the vendors. Maple Sugaring. Take a maple sugaring tour and see how it's done! Trail Network. 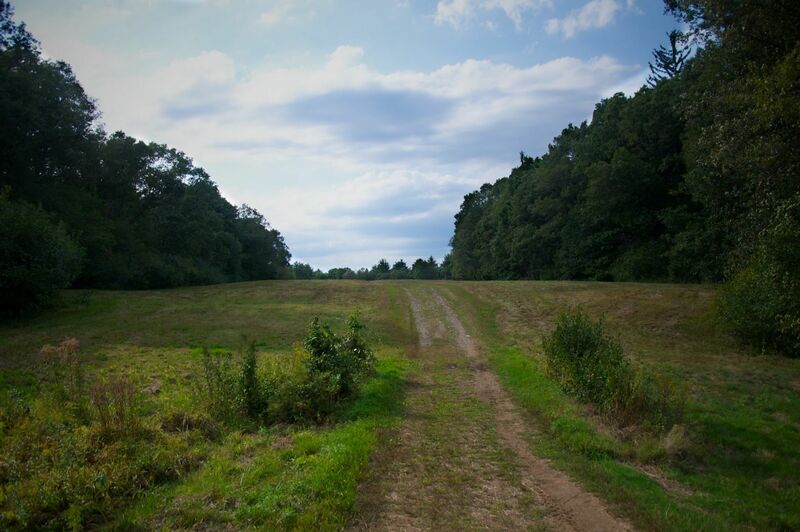 Wander the many trails throughout the Topsfield and Ipswich areas. Make sure to bring your camera. Bradley Palmer State Park. A great place for the kids to practice riding their bikes without training wheels down the long paved road through the woods. There are also many trails for walking, running and mountain biking.